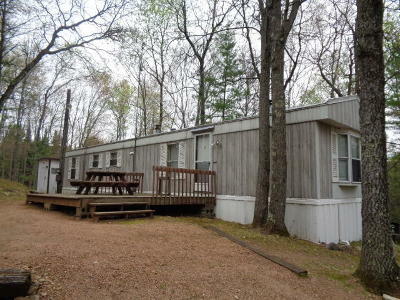 Waterfront access to Glen Lake. 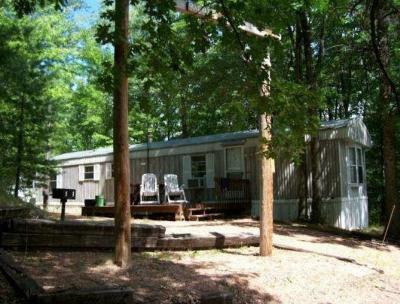 This is your opportunity to have the recreational benefits of sand beach waterfront at an affordable price! 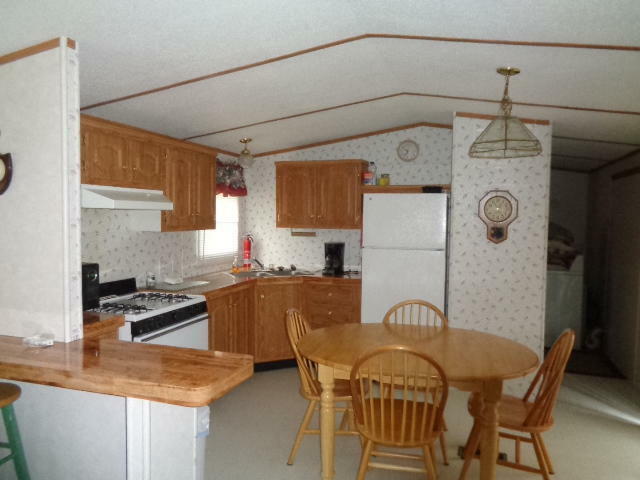 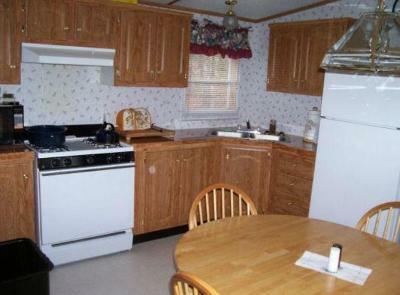 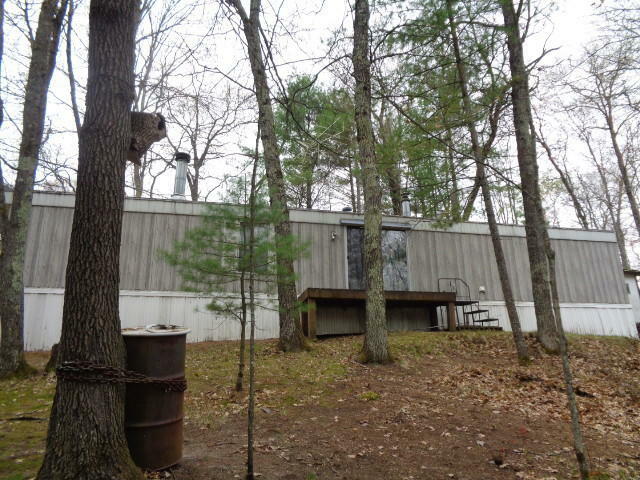 2BR, 1BA mobile home, that has been well maintained, is being sold with the appliances and most of the furnishings. Situated on .46 acre site with minimal maintenance. 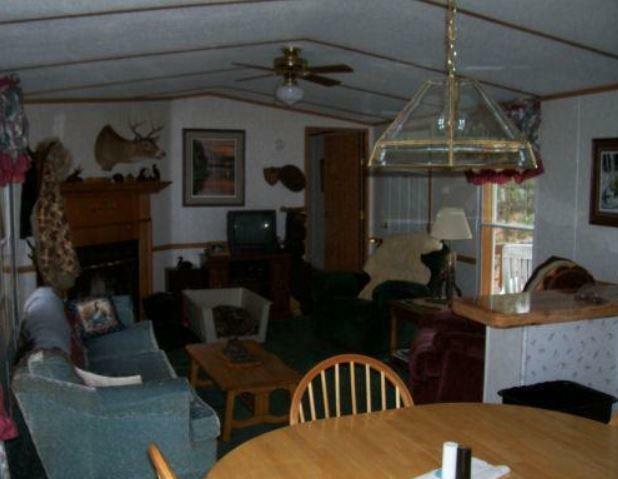 Bring your suitcase and relax.